From the back-end of your Joomla site (administration) select Extensions >> Module Manger, then click on module named JA Content Popup to go to configuration panel. Select Categories: select the Joomla categories that you want to display its content in JA Popup module. You can select multiple categories. Group by categories: group items by categories or not. Displaying Items: set number of items in one page. Show titles: show/hide article title in list page. Show introtext: show/hide article's description in list page. Show Nav Control: show/hide navigation buttons that allow users to move to next item or move back to previous item. 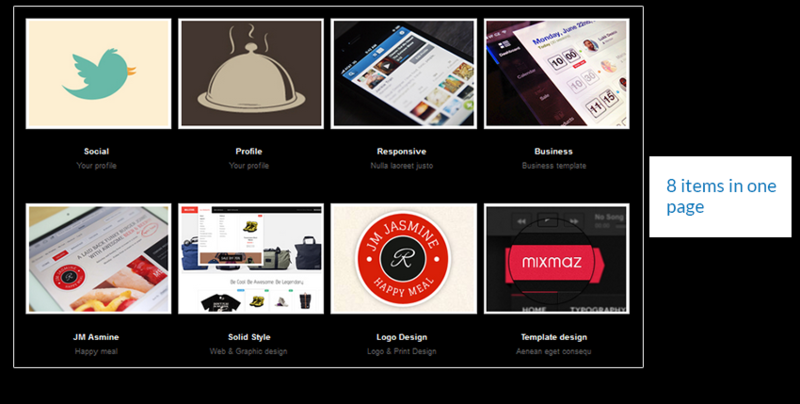 Show Paging: show/hide paging buttons that allow users to navigate to any page they want. Effect: select effect when open and close popup. Thumbnail Mode: select mode to resize images to displayed as thumbnail mode for articles displayed in list page: Using image source, Using resize or Using crop. Image Width: set image width to be resized to (in pixel). 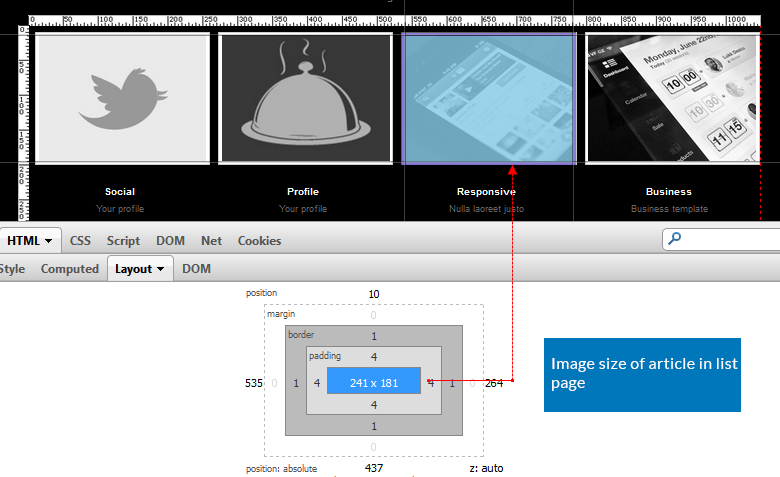 Image Height: set image height to be resized to (in pixel). Show Popup: you can select to disable or enable popup. 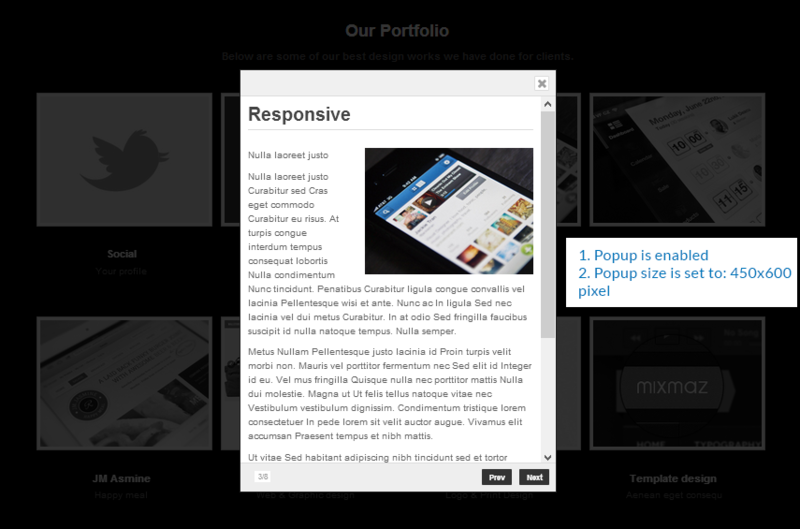 Popup Width: set width size of popup (in pixel). Popup Height: set height size of popup (in pixel).